Creating a homogenous wet well is imperative for efficient pumping. However, reaching the homogenous state is sometimes easier said than done. Standard pumps and nonclog pumps don’t always stand up to their name. If you have ever been left on the job with a clogged pump, you know how much of a hassle it can be. Not only is there a loss in production and a mess to clean up, the well is left out of commission until the pump can be serviced. To make matters more difficult, reaching the pump while it is submerged in the wet well makes servicing the pump a logistical challenge. 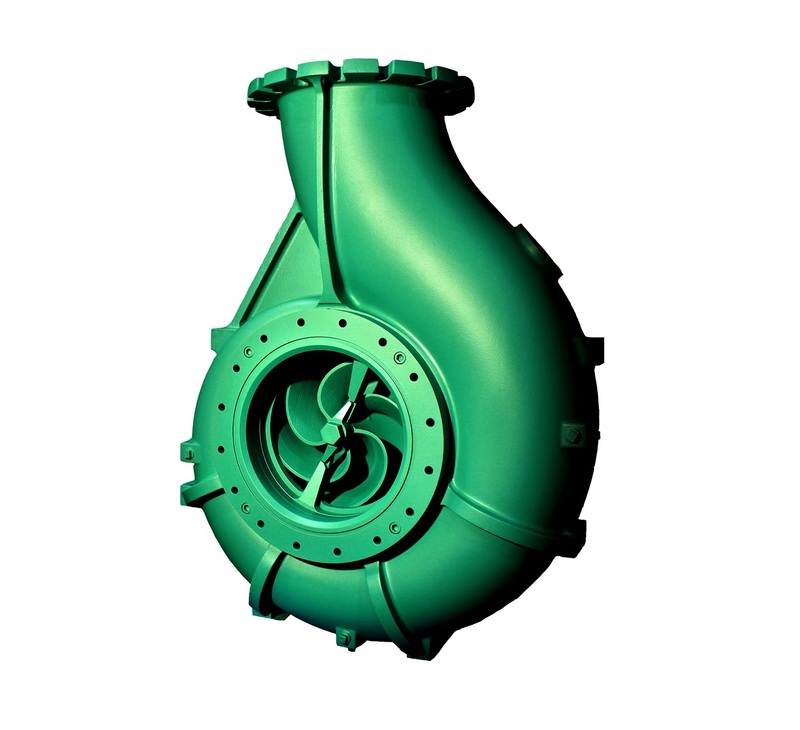 Address the issue with a self-priming centrifugal chopper pump. These easily accessed pumps are located outside of the wet well and use an air/water mixture to reach a condition similar to a fully primed pump. A self-priming pump provides a solution to the air-binding problem. This pump works just like a standard centrifugal pump to get rid of the air and only moves water. Self-priming chopper pumps from Vaughan Company are specifically designed to pump waste solids at heavy consistencies without plugging or dewatering of the solids. Materials are chopped and conditioned by the pump as an integral part of the pumping action. These pumps have demonstrated the ability to chop through and pump high concentrations of solids such as “flushable” wipes, plastics, heavy rags, grease, hairballs, wood, paper products and stringy materials without plugging, in a wide variety of applications. For more information, visit chopperpumps.com, email Vaughan Company at info@chopperpumps.com or call 888-249-2467.